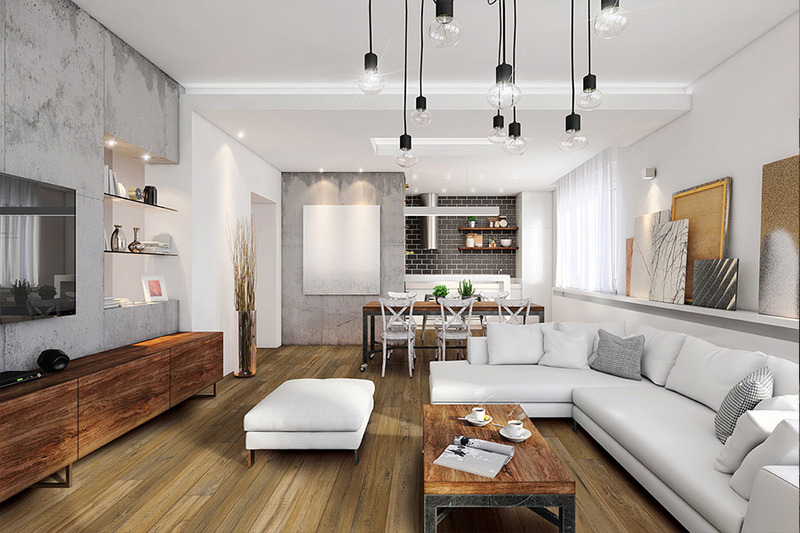 There is a flooring trend that has been hot on the market for sometime now, and showing no signs of slowing down, and that is waterproof flooring. 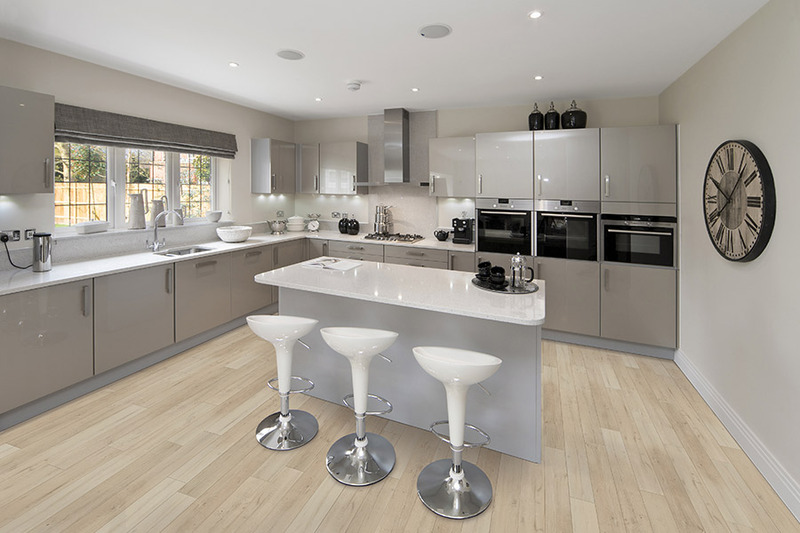 There was a time that choosing waterproof flooring would have meant and array of options that you might not be quick to choose for your home’s interior. If you haven’t taken a look at this niche lately, allow us to tell you that a lot has changed since then. 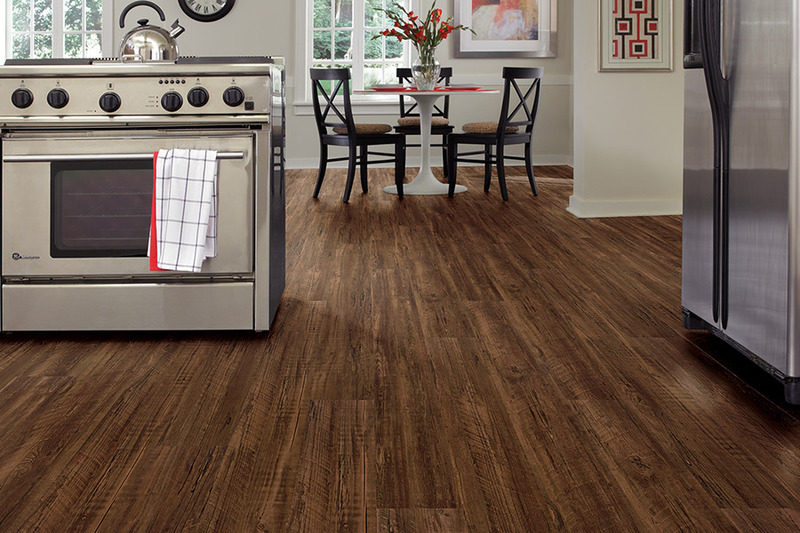 You owe it to yourself to check out what’s new in this particular floor covering. You’ll be surprised at what you find. 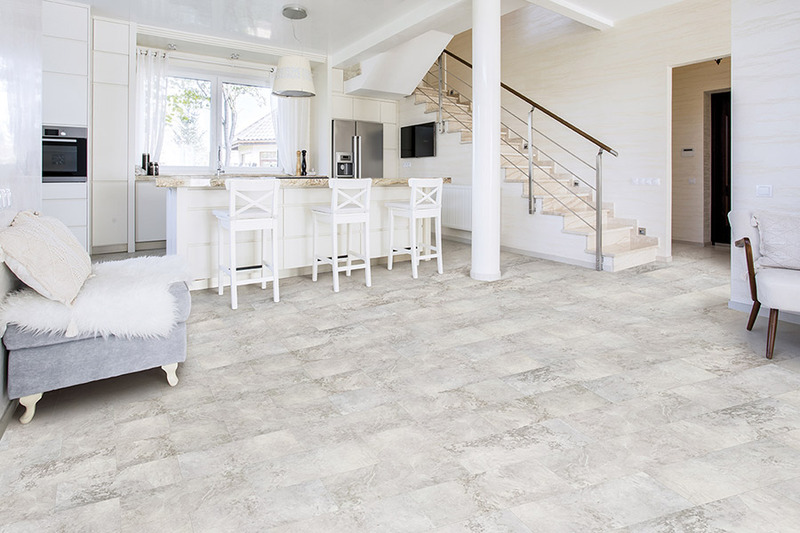 Completely Floored wants you to have the floor of your dreams, and we know that varies very much from homeowner to homeowner. That’s why we’ll take the time to get to know you, your specific needs, and all the desires of your heart for your new floors. Serving the areas of Arlington, Bellingham, Bothell, Burlington, Camano Island, Everett, Goldbar and Lake Stevens, we have a showroom located in Everett, WA. We invite you to come out for a visit, speak with a flooring specialist, and get the ball rolling towards your very own brand new floors. 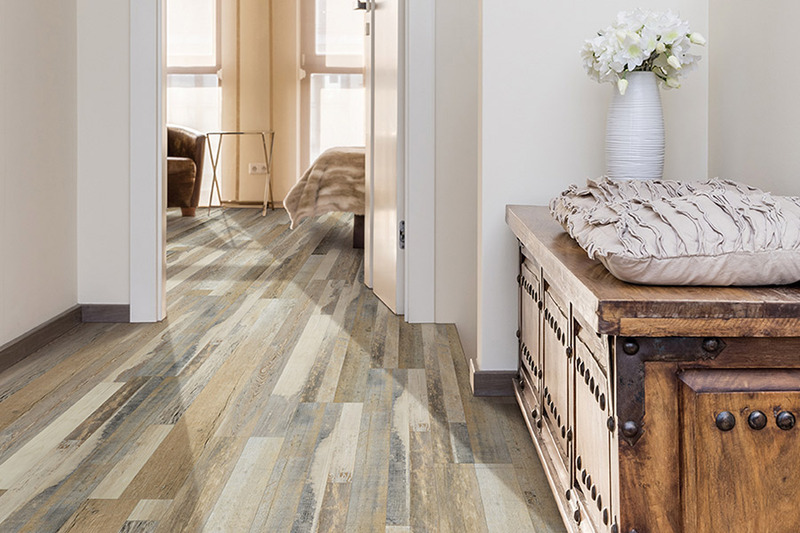 The first thing you’re likely to notice about waterproof flooring is that it is simply stunning to look at, no matter which style you’re interested in. For instance, it mimics natural resources so well, you’ll think you’re looking at the real thing. But there are also plenty of products that cater to your artistic side as well, especially if you’re choosing a product that mimics ceramic tile. With so many design and style options to choose from, we think you’ll find something that perfectly matches your home’s décor, as well as all your needs. 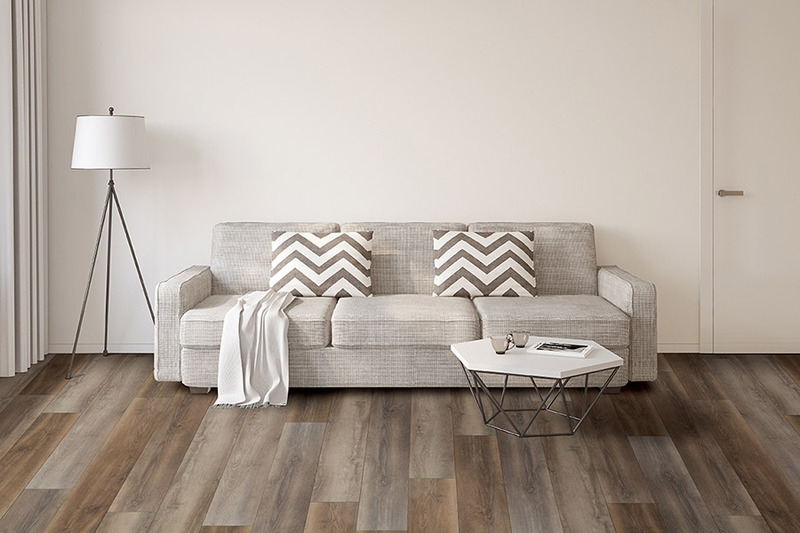 Whatever it is you’re looking for in a floor covering, whether durability, style, ease of maintenance or quick installation time, you’ll find it here. Durability goes without saying, since this flooring material is 100% waterproof. This offers peace of mind that’s hard to find anywhere else. Even if you have insurance on your home, flood like situations can still leave you with downtime in which you’re searching for new flooring materials, and then you’ll have to wait for an installer. Having a floor that isn’t even affected from the start saves you a lot of time and hassle. Be sure to ask your flooring professional about all the different styles you’ll have to choose from in this amazing product.